South Africa with it’s 11 official languages, it can at times be hard to communicate but one thing we all know is that our tummy’s speak to each other on different frequency levels. Food has the ability to bring people from all walks of life together and here in South Africa Bobotie is a word and flavour we all understand. Bobotie (pronounced ba-boor-tea) is a dish popular with many South Africans, and traditional within Afrikaans and Cape Malay cultures. The national dish is a delicious mixture of curried meat and fruit topped with a creamy golden layer, similar to moussaka (a widely recognized Greek dish). Bobotie is best served with red wines including Pinotage, Cabernet and Malbec, and for those who prefer white wine – try the dish with Chenin Blanc. 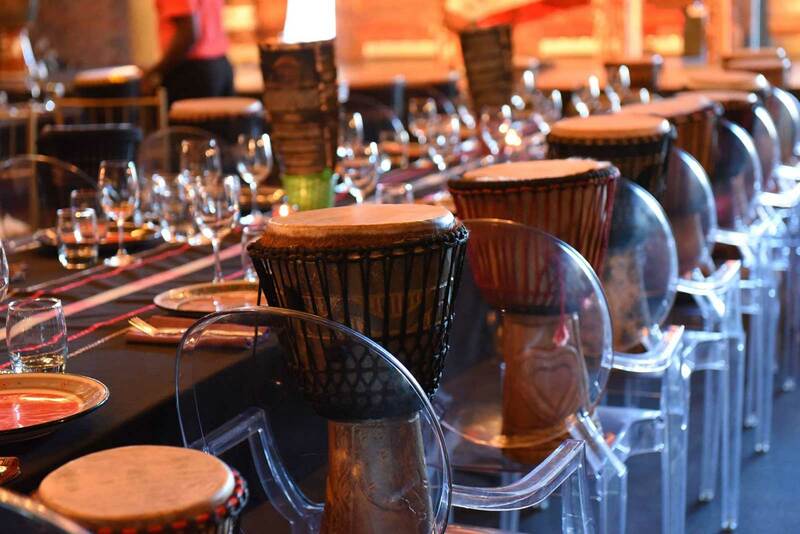 Recommendation: GOLD Restaurant in Cape Town’s trendy Green Point suburb is a sensational food and culture experience, brimming with traditional eats, song and dance, and interactive dinner time entertainment. 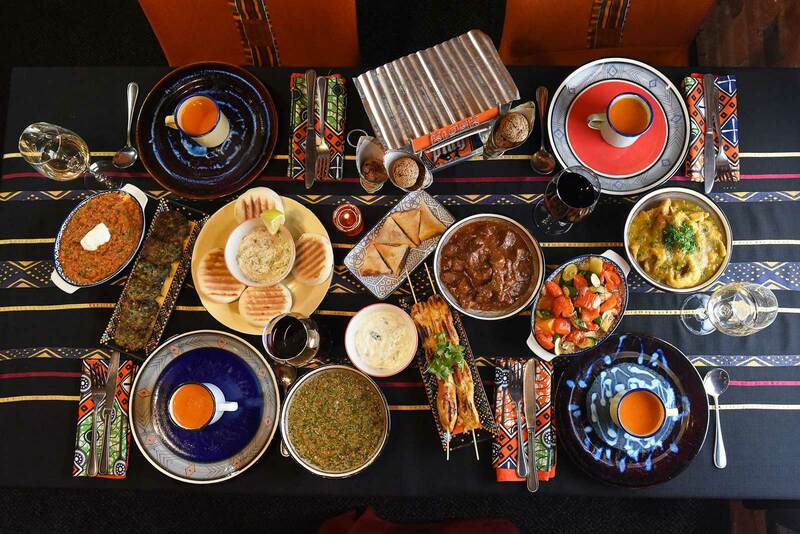 A set 14-course menu takes guests right the way through from Cape Malay to North African cuisine. This is an experience for not only the tastebuds! 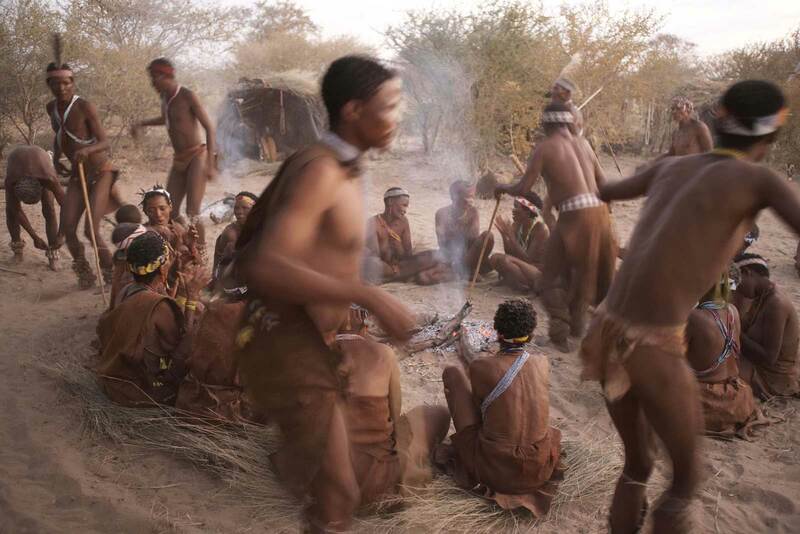 In Botswana, long before salt was being used to transform cheap cuts of meat into mock filet mignon, people were cooking seswaa. 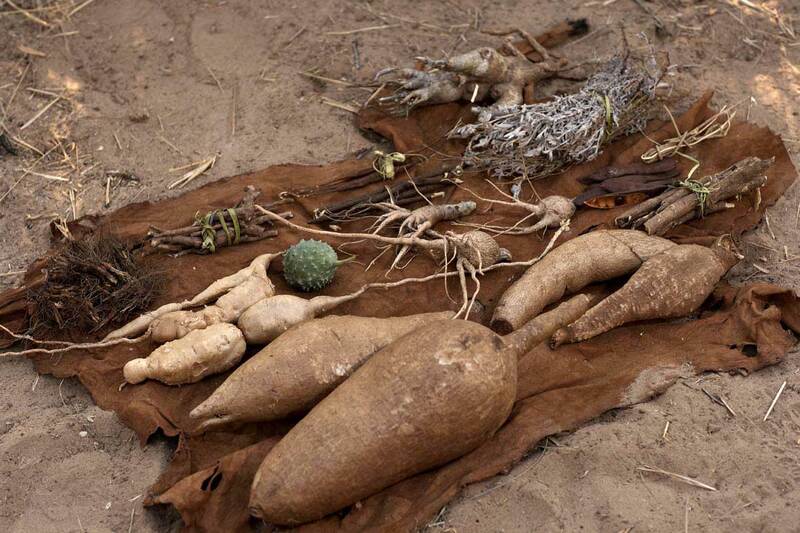 As the national dish of Botswana, seswaa is served at weddings, funerals, and other celebrations. While the country is not necessarily known for its cuisine, rather the dominance of the Kalahari, Botswana’s grasslands and the deltas incredibly diverse wildlife. Seswaa‘s ingredients are very straightforward: meat on the bone, water, and salt. The salt, added while the meat cooks, helps to soften the meat until it is ready to be pounded with a pestle and served atop pap, which is stiffened cornmeal. Next time you are visiting any of Botswana’s reserves be sure to ask if Seswaa is on the menu and delve into the taste of the Tswana culture. 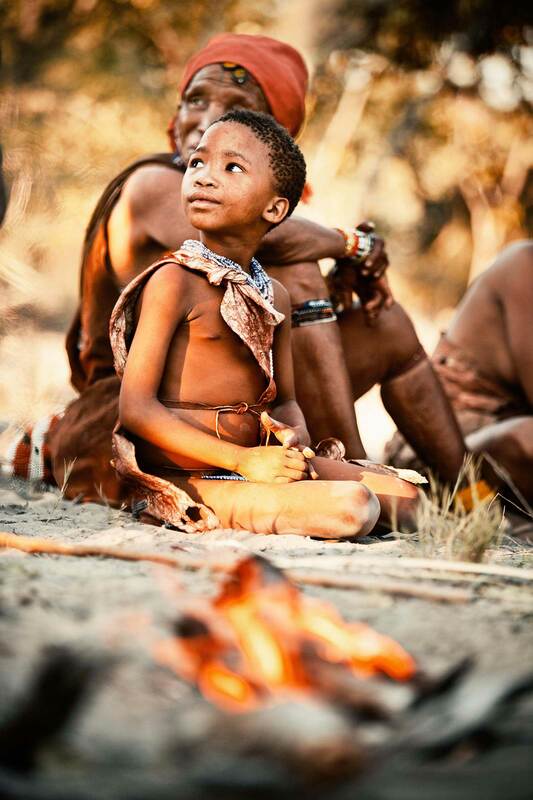 Recommendation: A truly immersive safari experience can be found in the Western Kalahari Bushman Mobile Expedition, which offers a dignified and sensitive traditional experience with the country’s first people. 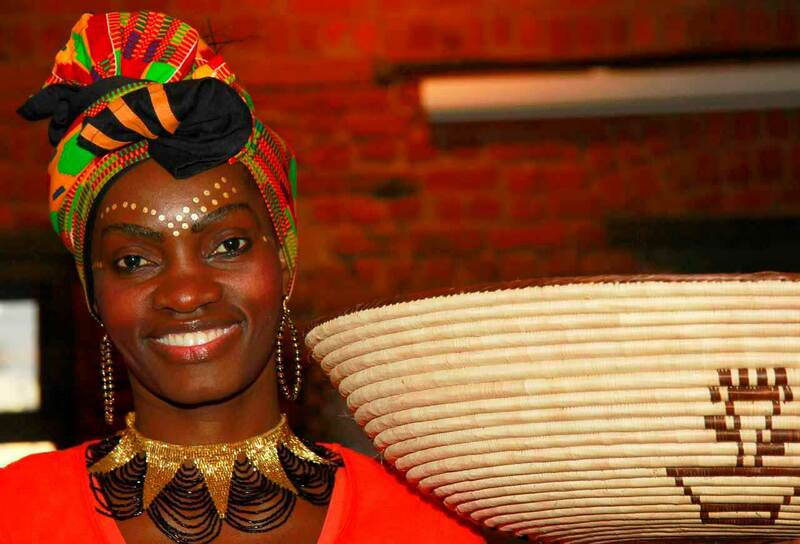 Photos courtesy of Unchartered Africa. Mozambique has an interesting and flavourful cuisine that has been strongly influenced by the Portuguese who colonised the country for 500 years. 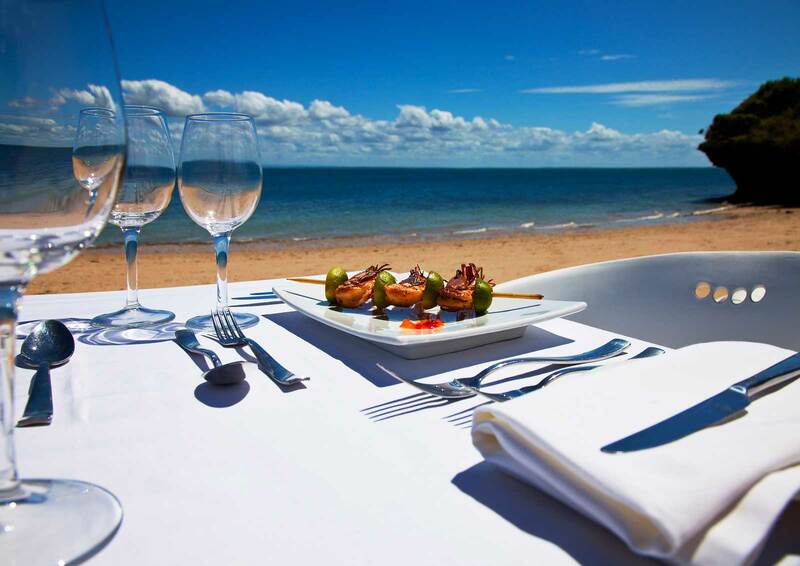 When traveling in Mozambique you will begin to notice a trend when ordering at a restaurants. 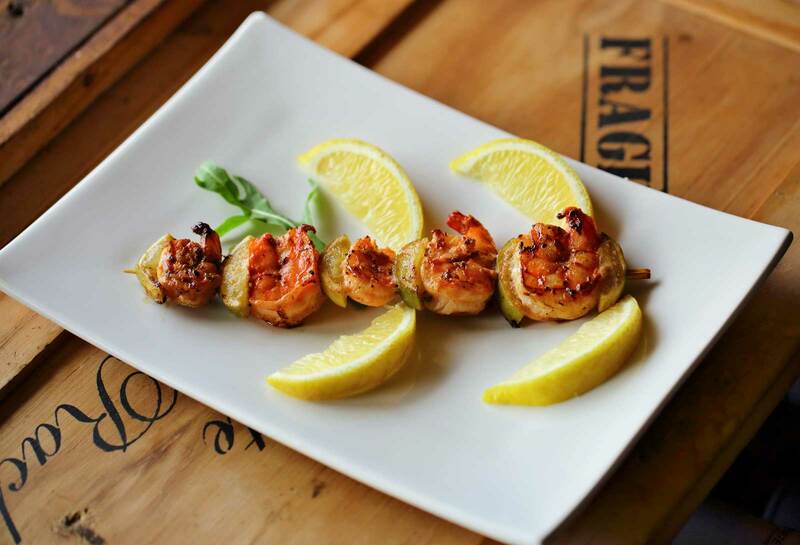 There are usually 2 or 3 options and 2 of the most famous are, Peri Peri Prawns or Chicken. 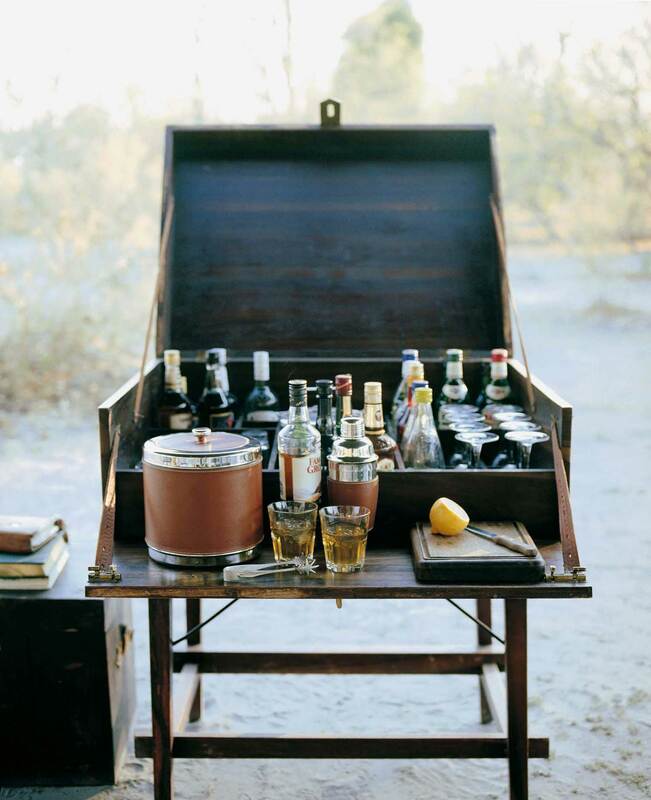 The beauty in this simplicity is that you never leave a table feeling bloated or like you have over done it. Which is great news when you are wondering around in swim wear most of the time. 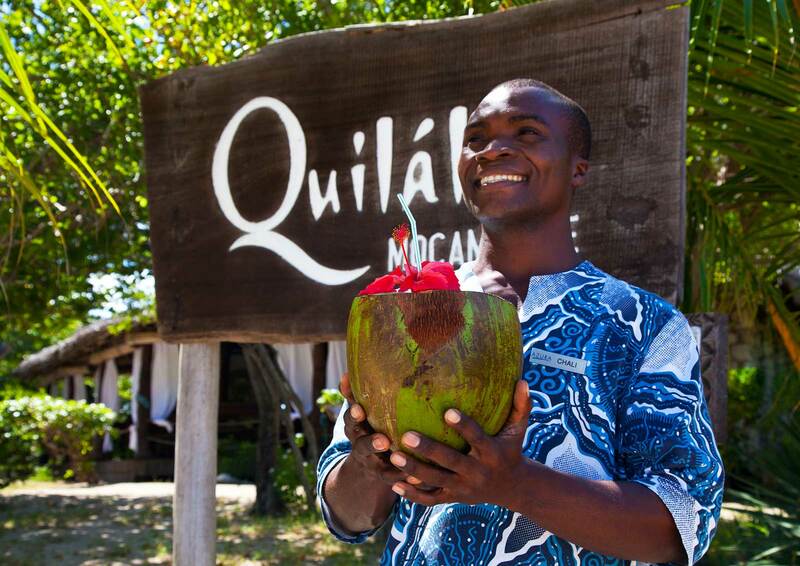 Recommendation: Azura Quilalea Private Island is where the luxurious Mozambique experience comes alive. An amalgamation of African and Portuguese energy is evident in the superb dishes, the sophisticated facilities and seamless service, and the relaxed seaside ambience that so perfectly suits the simplicity of the food. Photos courtesy of Azura Quilalea.